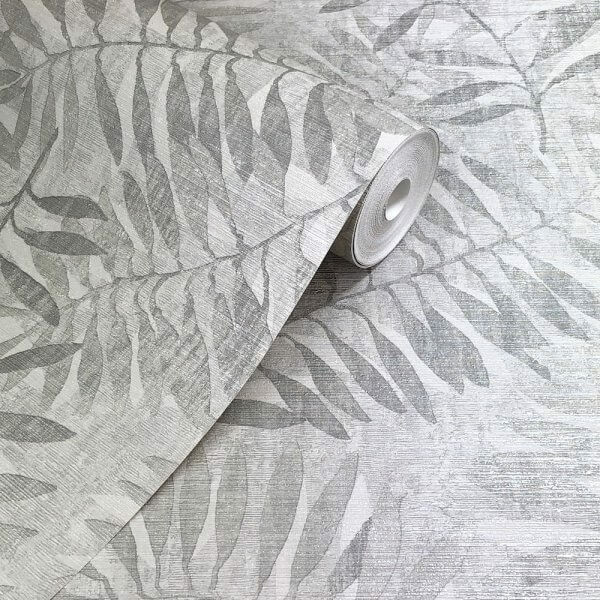 Entwine is a stunning trailing leaf design featuring fern leaves on a textured background and overlaid with a stunning metallic finish. Entwine is a stunning trailing leaf design featuring fern leaves on a textured background and overlaid with a stunning metallic finish. 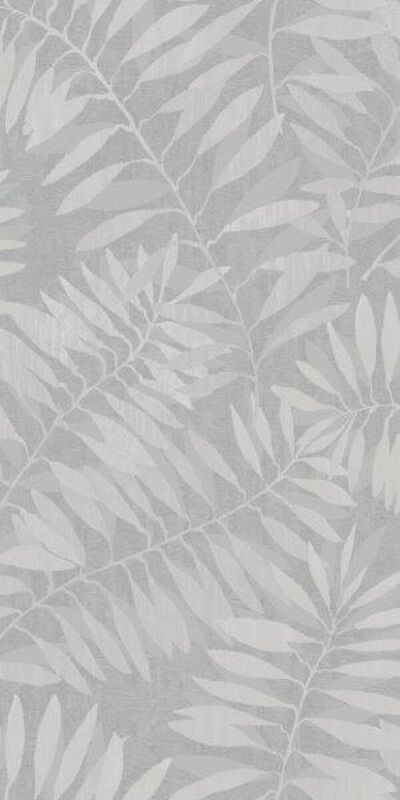 Printed onto versatile scrubbable wallpaper, this stunning design would be suitable for use in any room in your home and would be a dream to hang as its a paste the wall product!